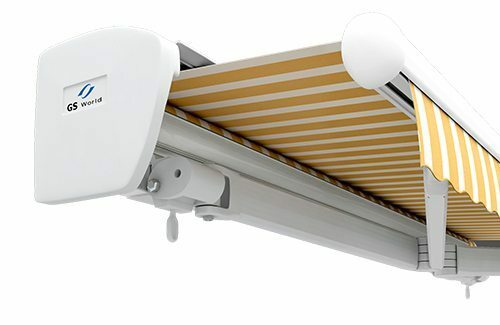 TITAN Awnings with user-adjustable pitch control sets the standard for durability, function and design. It comes standard with a rain hood and fabric tray to help protect the fabric from the elements. Great value economy model at a cracking price. Made to a slightly better specification than most other ‘budget’ awnings on the market.